and get the latest news from the fitness industry! Kettlebell, Suspension, Strong Man Training. Physical Coaching Academy offers a comprehensive training portfolio for Personal Trainers, fitness trainers, sports coaches and anyone who wants to build a successful career in the sports and health sector. Our courses are certified and based on the internationally recognized model developed by NASM (National Academy of Sports Medicine). Select the training program you are interested in, view the dates and locations and make your choice. 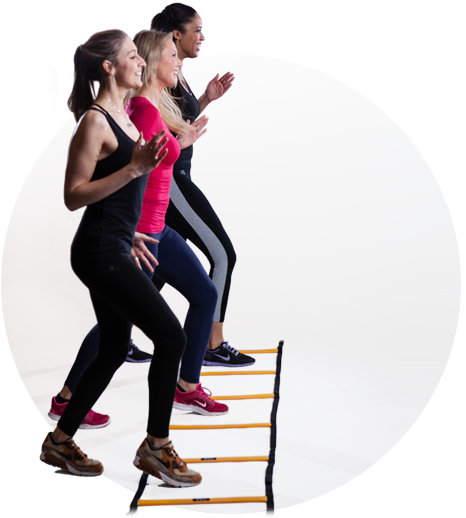 Through this search engine you can consult our database of professionals and thus make use of the services of a Personal Trainer who has been trained and certified by our academy. A Personal Trainer near you? It was during a course in the Netherlands that a co-therapist physiotherapist suggested that I follow the NASM ™ CPT at Physical Coaching Academy. A few weeks later, I signed up for this new adventure. I followed the basic training program "Physical Trainer" at Physical Coaching Academy by Niels and I can only reccomend you to follow this course. Thanks to Physical Coaching Academy I have found and followed my dream program: a very qualitative education with an internationally recognized diploma, a team of top trainers who are always available. I had been active as a running coach for several years and I wanted to develop myself further in this industry! With my Economics diploma in my pocket, I obviously did not have the necessary knowledge in the field of sports and health.